AEROCOR’s Buyer Assistance Program takes the guess work out of buying an aircraft. 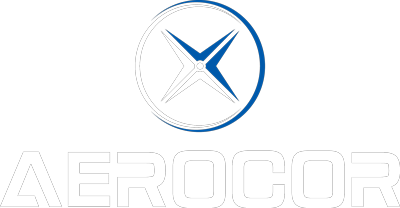 AEROCOR uses expert product knowledge and proprietary market data to advise aircraft buyers throughout the buying process. Get the context and clarity needed to make decisions with precision. AEROCOR Co-Founder Justin Beitler takes you on a tour of the Eclipse 500 FADEC system and compares it to a traditional mechanical engine control system. How is Your Aircraft Performing? PURCHA$ING YOUR AIRCRAFT: Best Advice? Get Some Help.